I love this pic of Lisa Waud (left) and me, taken by Heather Saunders at The Flower House press preview on May 1st. 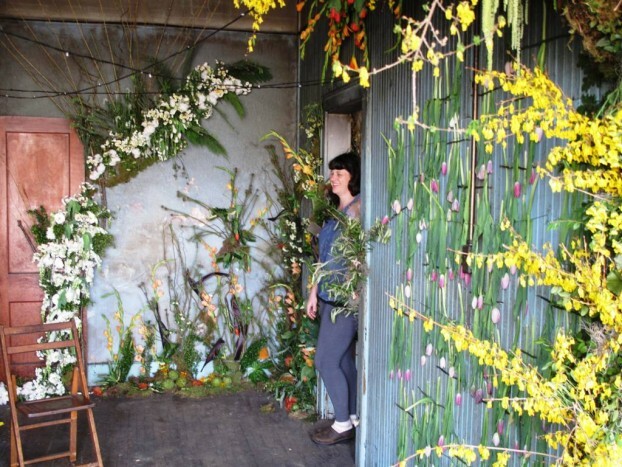 I jumped on the phone a few days ago with Lisa Waud of pot & box, the botanical genius and visionary of The Flower House, the floral art installation that will open to the public in mid-October. Listeners of this podcast heard my original interview with Lisa this past February when the plans and ideas for The Flower House were in their beginning stages. Since then, The Flower House news has been shared widely, but we can proudly say we heard Lisa’s personal story here first on the Slow Flowers Podcast. 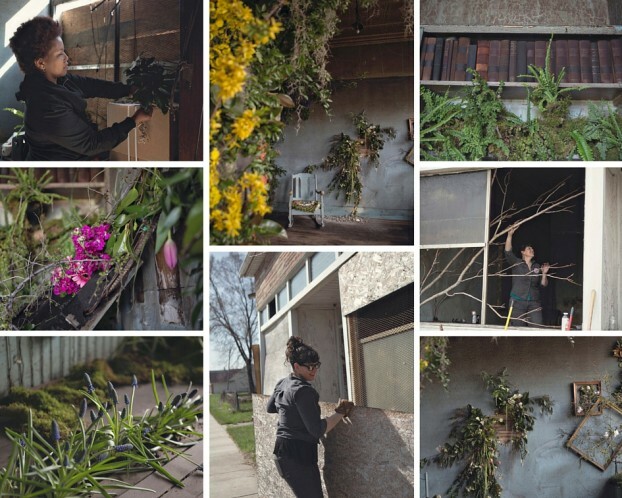 Lisa reminded me of the amazing piece created by Hello Future Films, depicting her vision for The Flower House. I want to share it here for you to watch again. I find it so moving, and it makes me so proud to know and support Lisa and this phenomenal project. 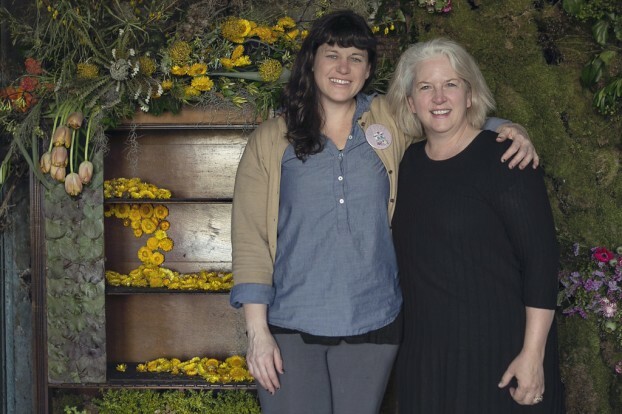 Since doors to The Flower House open in exactly one month, on October 16th, Lisa agreed to chat with me for a few minutes to share her updates as preparations are revving up for this phenomenal, must-attend floral event. We thought this would be a quick 10-minute interview, but the conversation was so engaging and Lisa and I were having so much fun discussing The Flower House that we spoke for a half hour. Consequently, we’ve adjusted our program lineup and today’s episode is completely devoted to The Flower House and the very special Field to Vase Dinner that takes place on October 16th. Lisa painted a beautiful picture of what’s to come . . . and here are a few beautiful bonus photographs taken by her cohort Heather Saunders, the official photographer of The Flower House. Your imagination will be stimulated, I promise! 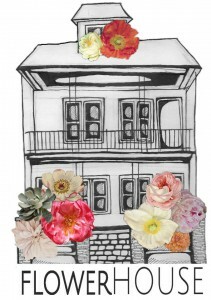 Here is the link to purchase your ticket to tour The Flower House, Oct. 16-18. Now is the time to put an X on the calendar and check out flights to travel from your home town to Detroit! 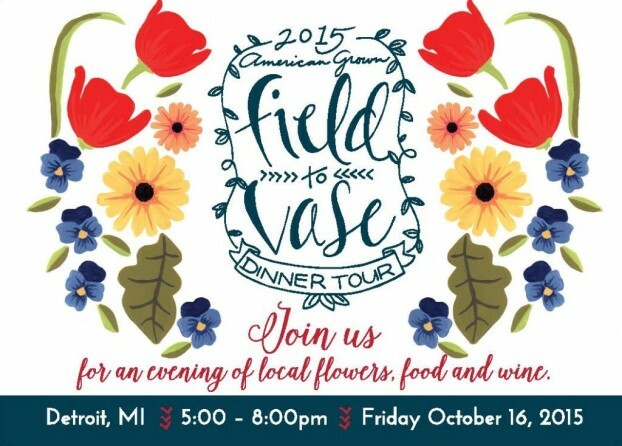 Add a visit to The Flower House and reserve a seat at the table for The Field to Vase Dinner on October 16th. Ticket details are here – and remember that listeners can claim a $35 discount by using the SLOWFLOWERS promotion code upon checkout! Make the pilgrimage – it’s one of those experiences you won’t want to forget. Florists and flower volunteers, your talents are needed, too! 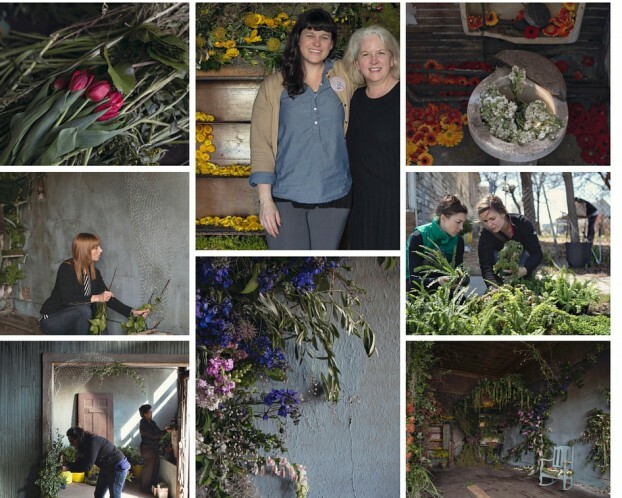 As Lisa noted, there are many opportunities to get involved in this floral event of the year. I’ll be there and I hope you are, too! Episodes of the Slow Flowers Podcast have been downloaded more than 64,000 times. I thank you and others in the progressive American-grown floral community for supporting this endeavor. This entry was posted on Wednesday, September 16th, 2015 at 10:37 am	and is filed under American Grown, Blog Posts, Creativity, Entertainment, floral design, Flower Farming, General, Plants, Podcast Episodes, SLOW FLOWERS Podcast. You can follow any responses to this entry through the RSS 2.0 feed. You can leave a response, or trackback from your own site.